PHILADELPHIA - A woman’s slip-and-fall case against a Family Dollar didn’t hold up in the U.S. District Court for the Eastern District of Pennsylvania as the court granted the store its motion for summary judgment on Nov. 19. Senior Judge Robert Kelly ruled on the case. While Eleanor Thomas said Family Dollar was responsible for her injury, the court disagreed and said the incident could have been avoided had Thomas been paying closer attention to her surroundings. She said she was walking in the store and looking at the shelves instead of her feet so she could find detergent she came to the store to buy. Because she was looking at the shelves, she missed a thick, yellow substance on the floor and fell. There were also boxes at the end of the detergent aisle that she said stopped her from seeing the substance. She said because of the fall, she experienced serious damages including a cervical sprain and strains and multi-level lumbar disc bulges. Still, the company didn’t owe Thomas a duty of care because the substance was an open and obvious condition. It’s been described as “hornbook law” in the state that people simply have to watch where they are going. State and federal courts have rejected similar arguments to Thomas’ - that the business or venue was responsible - and Kelly ruled the mystery substance posed as an “obvious” condition that should cause any one to take extra caution. Plus, Thomas couldn’t prove Family Dollar actually knew about the spill, so she couldn’t prove it breached any duty of care it had toward her as a customer. 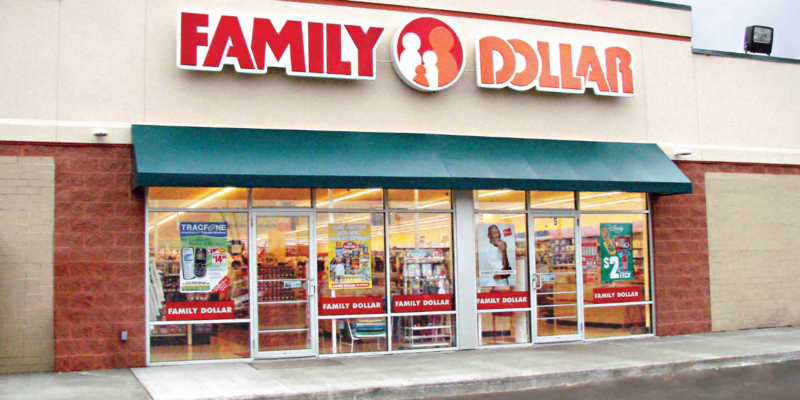 Thomas failed to prove Family Dollar knew the mess was present, let alone that it was there to begin with. “Without any evidence regarding the length of time the spill existed, it is immaterial when Family Dollar conducted an inspection because ‘a defendant cannot be liable for negligence by failing to identify and clean up a spill only a short time after its occurrence,’” according to the court.